When it comes to selecting the right type of color for your marble window sills, the choice can be harder than you think. The selection of marble windowsills is plentiful and the color patterns vary. Too wide of a selection could be confusing for most contractors because they are typically looking for one type of sill to order in bulk. Marble comes in a variety of different color variations that makes it easy to include in certain themes and designs. Yet, for building contractors, one or two good choices will suffice. Marble windowsills can complement a rustic, modern, country, and even Art Deco theme. When you’re building a fleet of homes, you need to be consistent with your designs for the sake of branding. Many builders like to stay with one main color—particularly a neutral tone so that it appeals to more buyers. 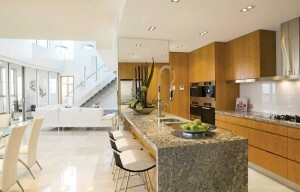 Oftentimes, builders will offer an upgrade with more dramatic color tones at a premium price. Still, even if you were to whittle down your options down to two colors, the number of options to weed through can take some time—time that you may not have. Stonexchange, a manufacturer and wholesale distributor of marble window sills located in the South Florida area, stocks quality sills that are in high demand in today’s market. We mine our marble from approximately 11 different of the finest quarries overseas. Our warehouse is located in Miami, in the city with one of the largest ports. We’re conveniently located to receive a consistent supply of marble window sills. What this means for you as the builder is that you’ll never have to worry about running out of stock! If you’re in the business of building residential homes, then consistency is key. 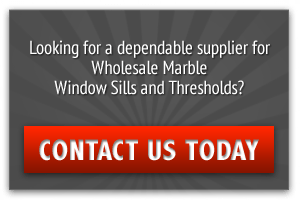 To remain consistent, you’ll need to find a marble wholesale supplier who can offer you an unlimited amount of marble window sills at a discount price. Because Stonexchange specializes in distributing natural stone window sills, we’re able to undercut our competitors and offer a better price per unit. Furthermore, Stonexchange has done most of the work for you in terms of making the selection process easier. We carry only the choicest selection of marble window sills. Emperador Brown – The color movement in this type of window sill appears to be quite busy as the veining pattern runs closely together. 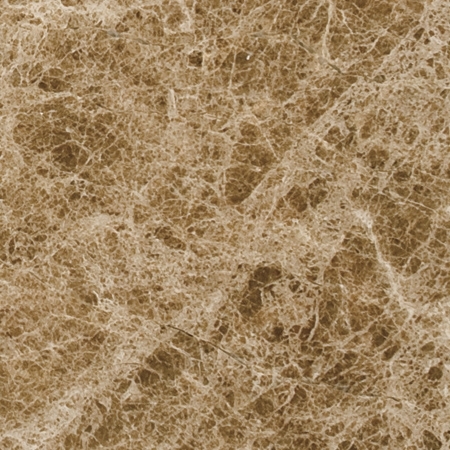 The beige and white breaks up the brown giving the surface more depth. This choice easily complements the richer-looking marble accents in a home, whether it’s a marble floor, shelving, or countertops. 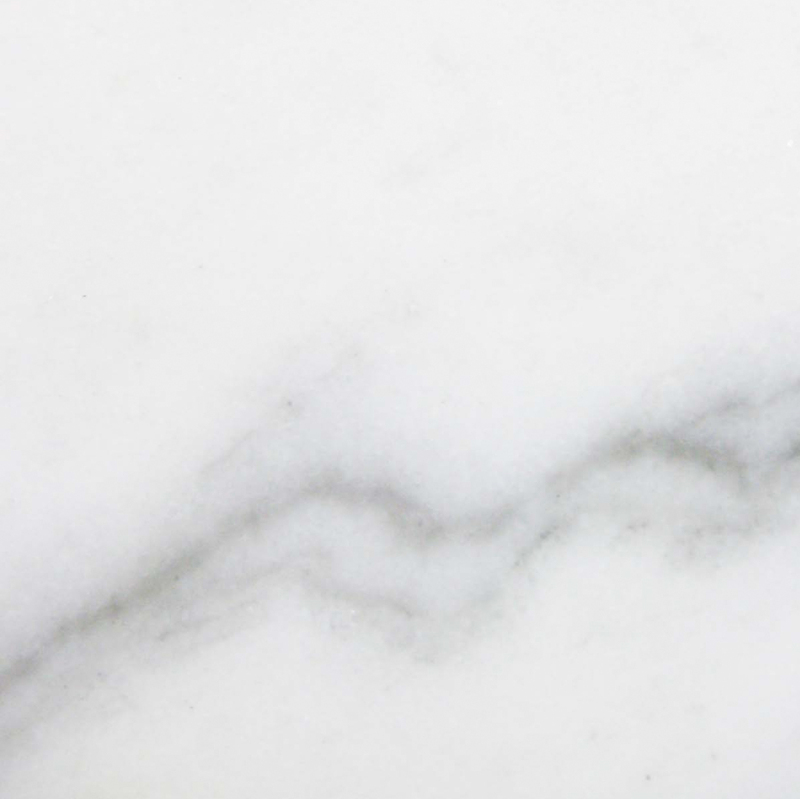 Crema White Carrara – For a less movement on the surface of your marble window sill, this is the better choice for a true neutral tone as the veining in this pattern is only a hair darker than it’s beige surface. 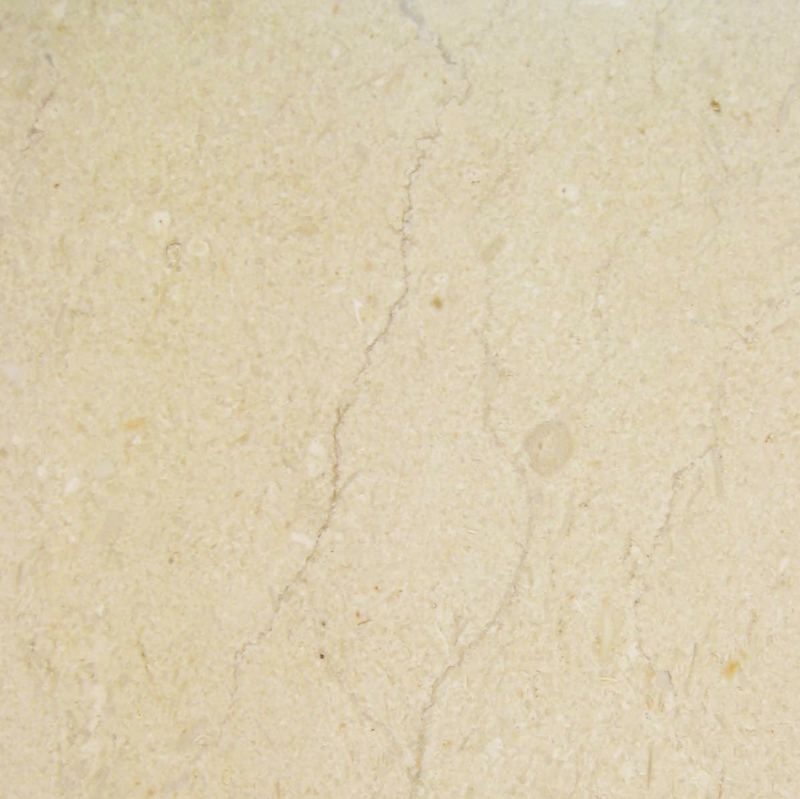 The veining here is not as dramatic as Emperador Brown, so if you wish to go with a lighter and neutral tone, this is your choice! 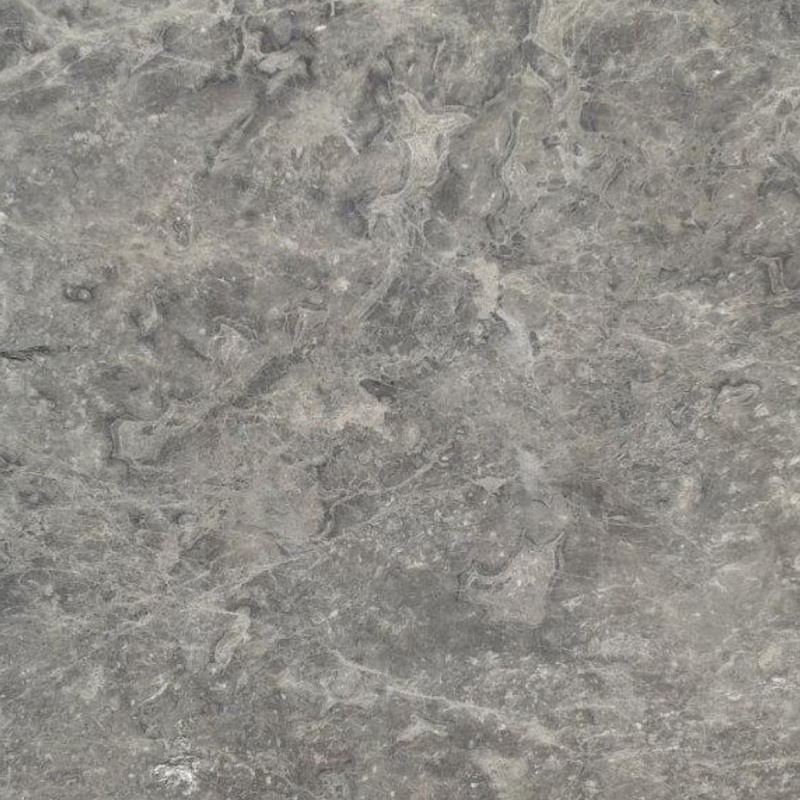 Bardiglio Gray – This color is just as busy as Emperador Brown, except the color tones here are grey and white. The white coloring isn’t very prominent here, yet it serves the purpose of bringing life to what could otherwise be a dull grey. The organic mixing of these two colors offers a strong unisex tone to a space that is perfect for hair salons, spas, and commercial builds. 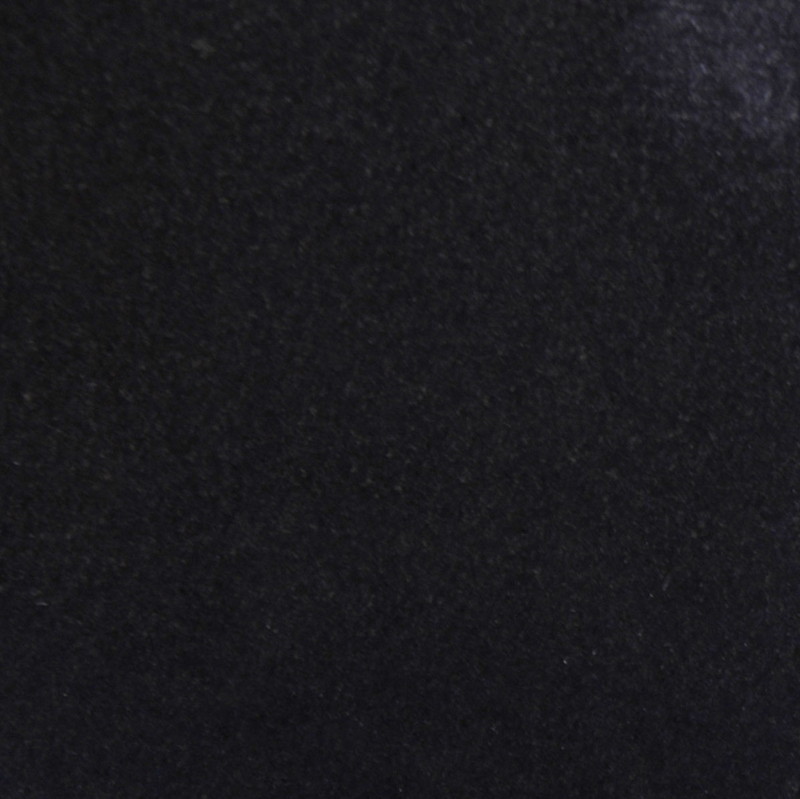 Black Granite – This is a pretty bold color. It’s not often synonymous with neutral, but it can certainly be an upgrade option. This color marble window sill will complement a wood look grey tile flooring and can also serve multiple purposes such as a luxury shelving for books, trophies, or just a decorative backdrop. 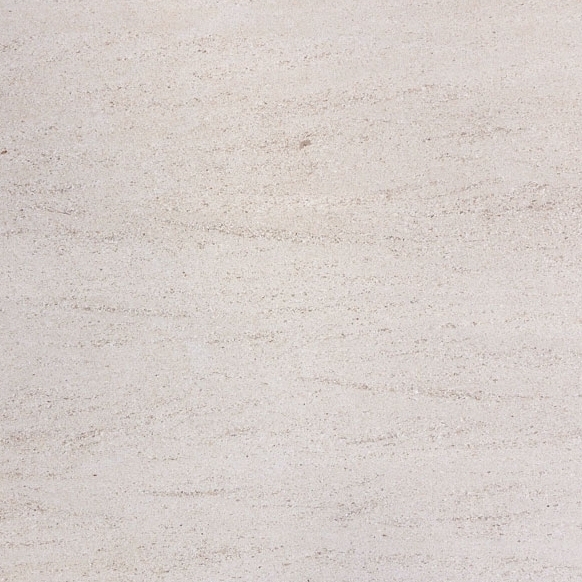 White Carrara – For a modern and clean look to a space, this is the window sill for your company. White goes with everything, and it’s the perfect choice for spaces that need brightening. The grey veining gives the surface enough movement to provide a softer touch, toning down the brightness of the white surface. It’s very complementary to the Bardiglio Gray creating a nice framework around a commercial window. Pure White Thazoz – Commercial builds and malls tend to prefer this choice. It screams high quality and serves as an upscale backdrop for high-end clothing, jewelry, and accessories. This type of window sill can easily blend into white-colored walls adding a touch of elegance to a space. Some people might have the wrong idea about the maintenance of marble stone. Just because it’s durable doesn’t mean that it won’t require proper cleaning. Marble is strong, and will keep, but if you want to maintain its lustrous surface, then you need to avoid any acidic substances. Vinegar, lemon, ammonia, and basically any chemicals are an absolute no-no for caring for marble window sills. A warm soapy washcloth will do the trick. So while you may be paying for a stronger window sill, the upkeep won’t be expensive at all. Another important step to ensuring your marble window sills stay beautiful is to apply an annual sealant that will prevent the surface from staining. 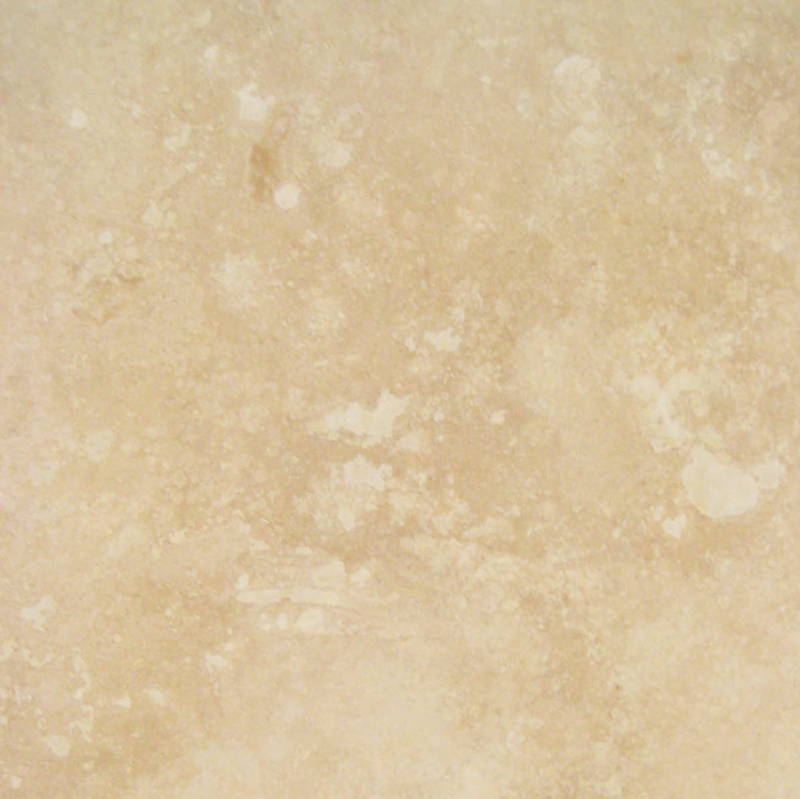 Marble stone is waterproof, but it’s also porous. This might be a bit confusing to understand, but it’s important to remember, especially when you opt for the lighter color options. The sealant is affordable and can be purchased at your local home improvement or hardware store. Stonexchange offers all of these listed options in bulk. We also carry Travertine window sills. We stock all of the standard sizes, and fulfill custom orders for special size windows. Call a Stonexchange customer service representative to get more information about discount pricing and custom orders at 305-731-2400. You can also contact us online.